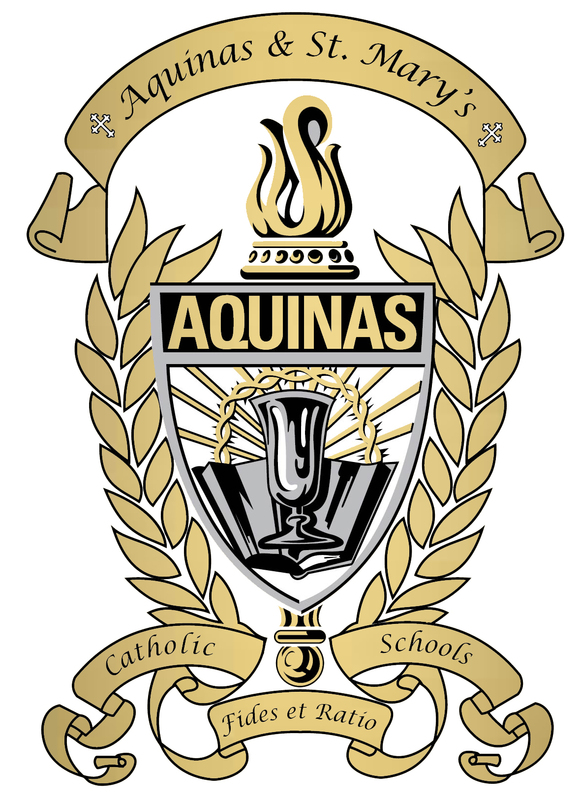 The Endowment Fund was established in 1981 to help insure the future of Aquinas and St. Mary’s Catholic Schools. Since that time, the school has received thousands of dollars each year to help with the budget and student scholarships. Within the Endowment, there are over 30 named funds that go to different areas including: the general budget, transportation, Guarding Angel Tuition Assistance, and Scholarships for graduating Aquinas Seniors. Named funds are a great way to memorialize a loved one or honor a family as these gifts are perpetual- the principal is never used- only the interest. Go to Scholarships to learn more. An Endowment Fund gift can be applied to a specific area or school department, such as science, fine arts, math, English or any other area of the school. Currently, we have an endowed fund for the transportation fund. This helps with bus maintenance and purchases of new busses for our fleet. Spread the word. After you’ve successfully completed a purchase on AmazonSmile you can share the news with your friends on Facebook, Twitter or via email. This option appears on the confirmation page after your order is complete. 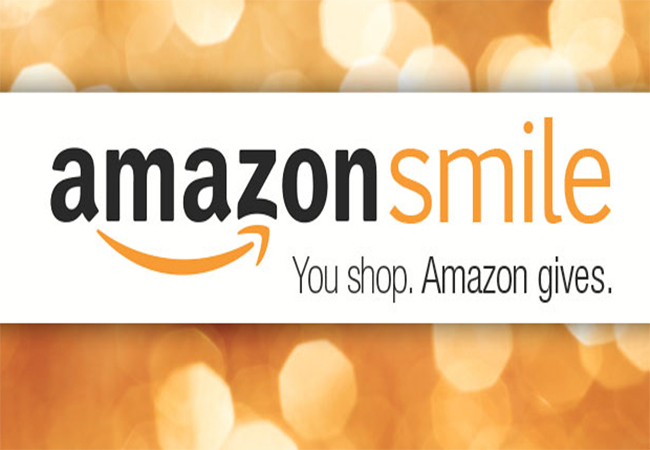 Thank you for taking the opportunity to support Aquinas Endowment Fund with your eligible purchases on AmazonSmile. For more information about AmazonSmile, please follow the link. To learn more about the Endowment Fund, please contact the Development Office at (402) 367- 3175. Thank you for your support and for ensuring the future of Aquinas and St. Mary’s Catholic Schools.